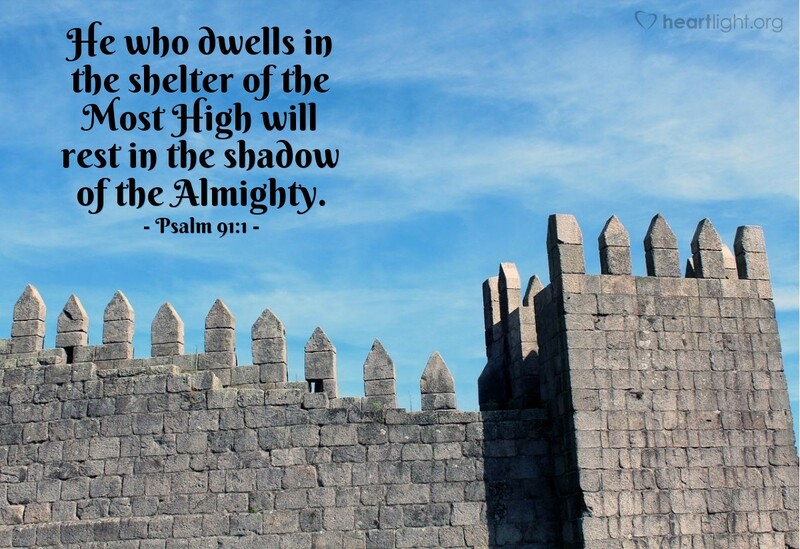 How good it is to be as close to God as his shadow and to share in the comfort of his sheltering presence. He is not far if our hearts choose to draw near him. Let's choose to draw near!